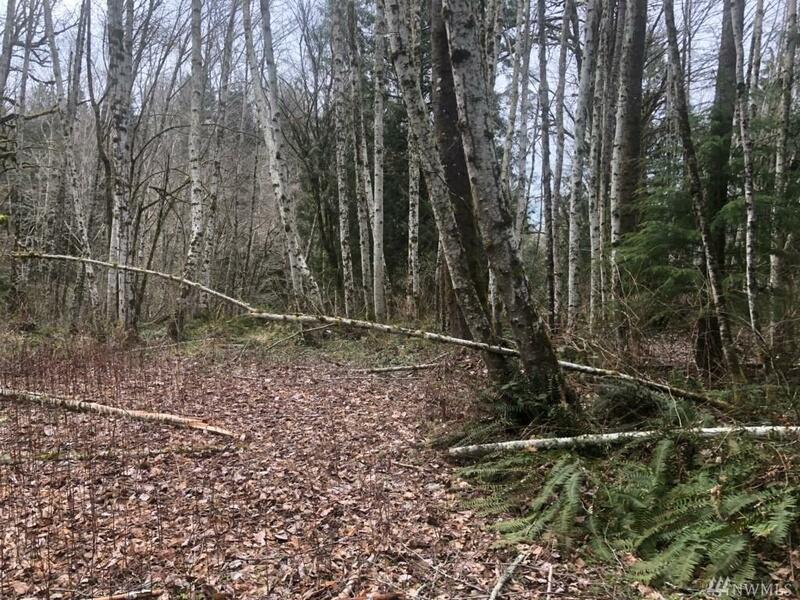 Amazing 15 acres of forested land is available for sale. 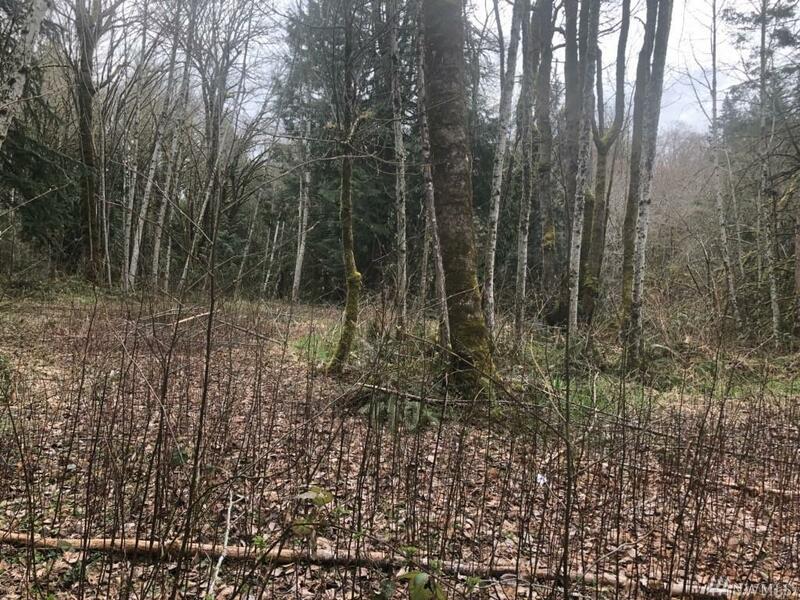 Close to Johnson Point and Olympia - Use your imagination to make this parcel into your dream home or a great getaway for your recreational property. 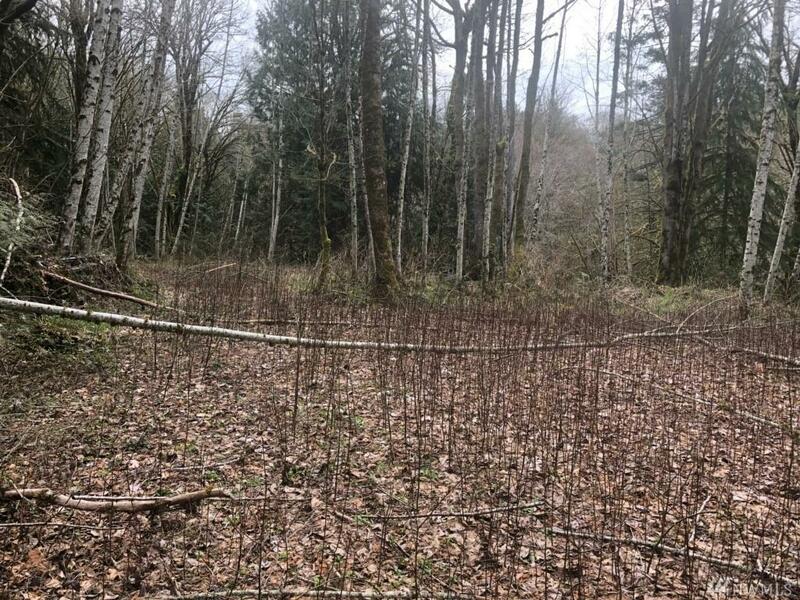 Also features a flat gravel area with gate - perfect for your RV. This lot features many trees and a creek. 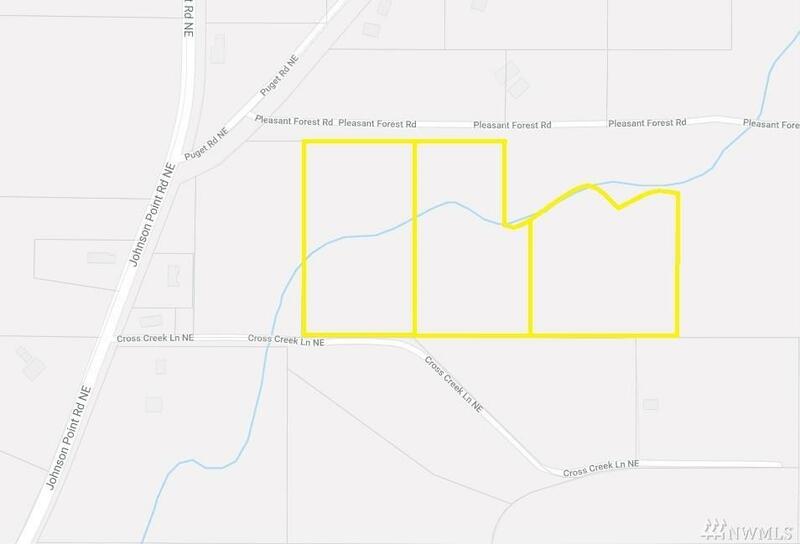 Zoning - RRR1/5 (Rural Residential/Resource).